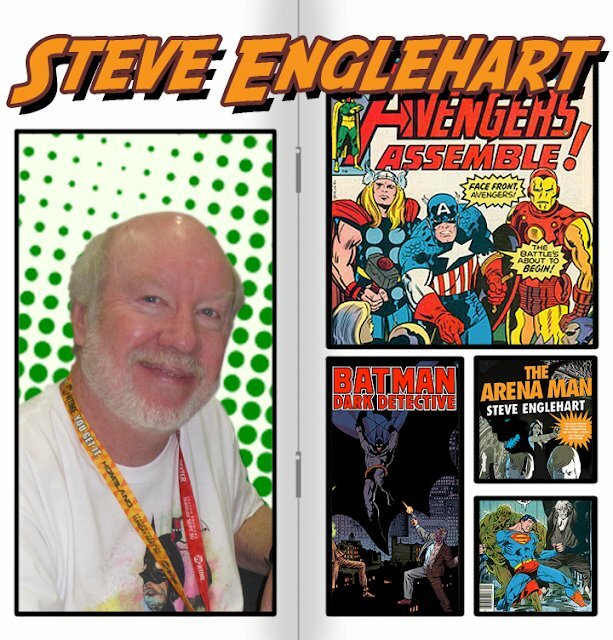 Sneak in to one of this years TCC panels featuring one of the most prolific comic scribes, Steve Englehart. Steve has left an indelible mark on such characters such as Batman, Captain America, Doctor Strange, The Green Lantern Corps, as well as Earths Mightiest Hero’s , the Avengers! Take a trip through memory lane as Steve chats with panel host, Mark Askwith.